Basically, in 2019, you can’t develop any business or startup without making it online. All in all, can you name at least one famous company that does not have a professional website? Just take a closer look at the modern market! Even such well-known corporations as Starbucks launch their sites. This step automatically increases the audience and helps you to enter the global market. What’s more, managing a classy website, you make the business customer-friendly. People all over the globe prefer looking for products and services online. Obviously, it saves time. Plus, it’s always easier to find the needed info on the site or view out the reviews from other customers. And people can do it without leaving their beds! So what is the easiest way to set up an outstanding website for your business in 2019? Well, here is what I’m going to talk about! To make a long story short, in this post, I’ll show you a cool Ready-to-Use Website offer. 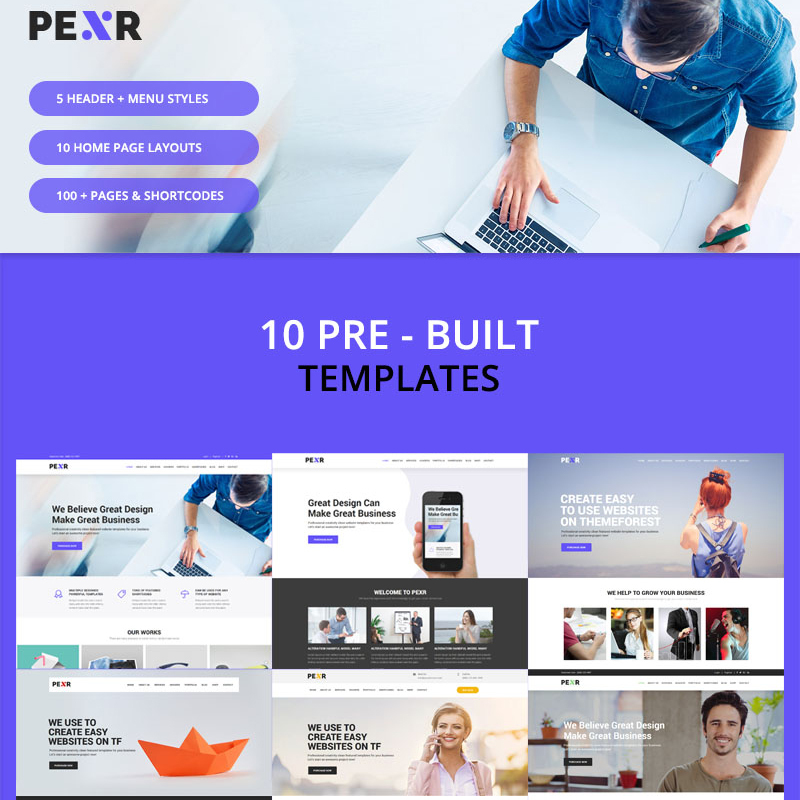 In case you are a beginner who dreams of their site, has no website building experience, and in case you don’t want to run out of the budget… Here is exactly what the doctor offered! Before everything else, let me clarify what this Ready-to-Use Website offer means. In a word, this is how you get your website done without a hitch. You won’t need to have any extra skills, coding experience, or any other special experience. Thanks to this offer, a user can get their online project for a flat price. You have the whole pack which also includes hosting and it costs less than $150. Who May Need This Offer? Before everything else, the Ready-to-Use Website offer will be interesting for anyone who dreams of managing their top-notch website. Needless to say, it’s a nice thing to look for if you are a beginner. A bit later I’ll name you a few business niches you can build a business for and I’ll also show you several examples. However, with the help of this comfy offer, you can build literally any kind of website. Whatever your business is about, there will be lots of hip templates to choose from. What’s more, when it comes to the platform, your choice won’t be limited as well! You can choose any CMS you want to work with. What Will You Get Inside The Pack? As you can see, everything will be made for your comfort. Paying only $149 you get everything done for you. Obviously, some of these points need a more detailed explanation but, before we are into it, let me explain how everything works. To make things easier, here is what you’ll need to do in order to use Ready-to-Use website offer. First things first, you should buy the Ready-to-Use website offer online. During the process, you’ll be asked to provide your contact info. Next, the manager will contact you within 3 hours after the purchase is made. Thirdly, you’ll need to choose which best-selling (or any other) theme you are going to use. You can do it by yourself directly on the website. And, obviously, you can do it with the help of the manager. Ask them any questions you have, highlight which design you’d prefer and name the features you are looking for before everything else. The manager will help you to choose the very product and will confirm all the project’s details. The manager will ask you to choose additional details and provide the company’s info. I’ll list these details below. After everything is chosen, you’ll need to wait for 7 business days for your unique business or personal website to be ready. Which Platforms You Can Choose From? Which Hosting You Will Get With This Ready-To-Use Website Offer? So, the Ready-to-Use Website offer comes with 1-year hosting from Inmotion Hosting. It’s a widely known hosting provides which helps people from different countries to manage ace websites. Only in 2018, Inmotion Hosting collected over 12.500 happy customers. Their 100% satisfaction guarantee leaves no doubt and that’s why the creators of Ready-to-Use Website offer choose this company. Here are the main facts you should know about the company. To start with, Inmotion Hosting is a commitment to open source. They have ongoing scholarships to today’s most popular open source programs. Among them, there are such leaders as WordPress, Joomla, b2evolution, and PrestaShop. To make a long story short, IH supports great software as well as developer communities. Secondly, they have fast and friendly customer service. Honestly speaking, this is your #1 must-have to look for when choosing a hosting provider. And, needless to say, this point is extra important for the beginners. Thirdly, IH is capable of handling all the web hosting needs the modern web audience has. It was made especially for different growing business niches and startups. The list includes everything and anything from shared hosting for small businesses, to VPS hosting and Dedicated Servers for scaling and enterprise businesses. In addition, the company’s data centers are Category A, PCI compliant. It means that, with advanced Smart Routing technology, advanced DDoS protection & premium bandwidth providers, we maintain 99.999% network uptime. Besides, IT team use top security measures like auto-updates on web apps, FREE SSL, hack protection, custom firewall, and DDoS protection to keep your websites safe. And it’s so easy to set up their hosting! There are many hassle-free setups. Plus, you will have with free website migration service, 1-click app installer, and free drag & drop website builder for new websites. The IH’s A+ service rating is the highest given by the Better Business Bureau, a consumer protection agency that reviews the integrity and performance of businesses in the US and Canada. Before we will move to the examples of bestsellers you can get with the Ready-to-Use Website offer, let’s view out some statistics. Have you ever wanted to know how people prefer to manage their online projects? Here is recent statistics made by WebsiteSetUp. However, it doesn’t mean that you should be limited by this list only. Your final choice should also depend on your needs. So, in case you are sure that there’s another CMS to provide you with quality services and all these things that you exactly need, well, you know what to do! Finally, here is the most interesting part! You already know a lot about the components you will get with the Ready-to-Use offer. Still, you can never know your future. What are you going to do with your website next year? Are you sure that you won’t have the need to change its design? Obviously, you have no idea! That’s why it’s important to check which best-selling theme you are going to use. All in all, you’ll need to work with it in the future. For these simple reasons, I decided to review a 1 best-selling theme to show you all the details. The first release of Monstroid was in 2015. It was the first WYSIWYG theme and provided lots of options and design solutions. Needless to say, the web audience liked it, so, soon the product became best-selling. 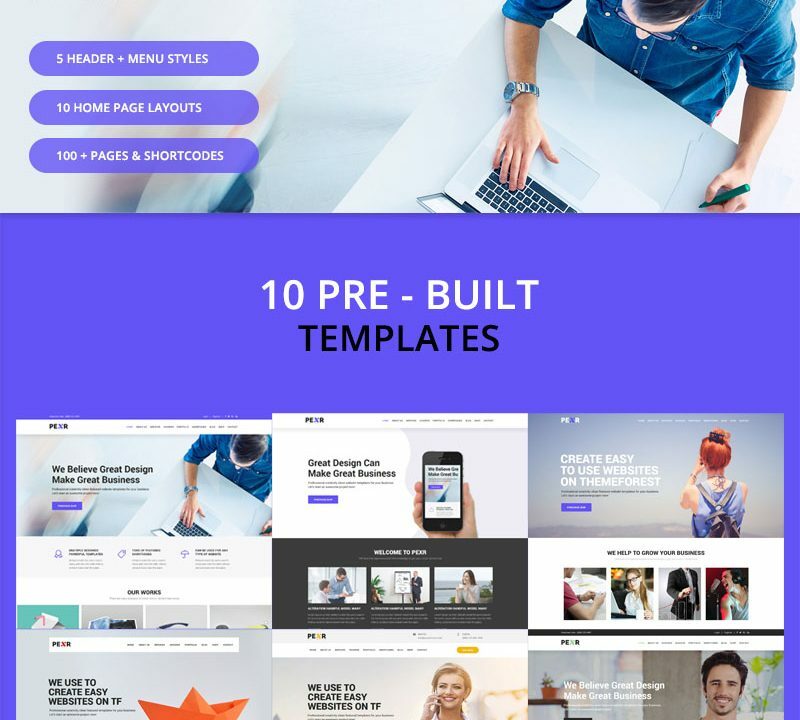 Now let’s see which features, options, and web design trends you will find in the pack of this theme in 2019. On average, by default, Montsroid 2 comes with more than 500 Elementor-based UI elements. And all of them are for various purposes. There will be new templates, blocks, and skins just inside the admin panel of the theme. But these are not all the news! The theme owner will also receive regular updates every week. They will be installed automatically, so you won’t even need to work on it. As expected, this flagship comes with many premium plugins. Here are the top ones that were recently added to Monstroid 2 package. alignment options, and many other styles. 1000+ pre-designed UI elements, and more.